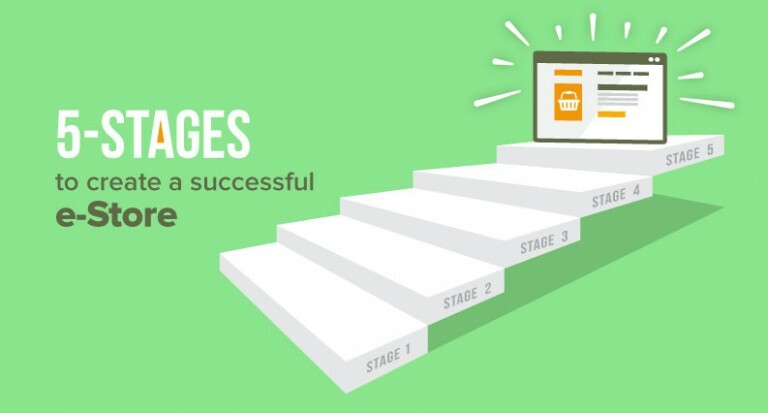 Increase in the number of page view does not mean that the business is profitable. 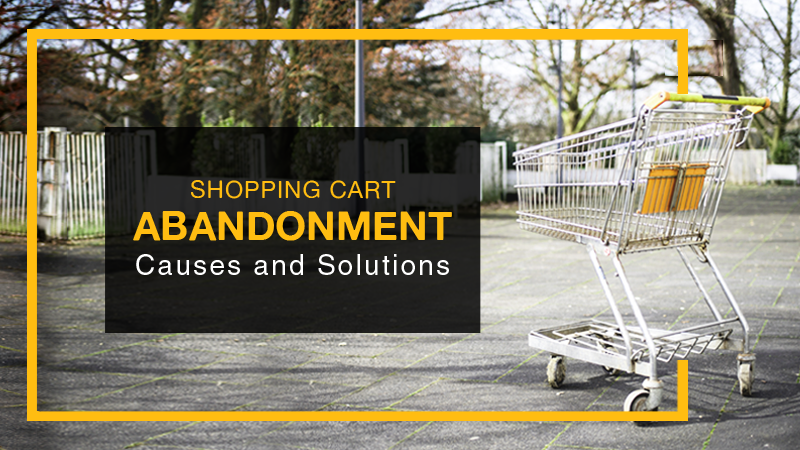 A huge number of people abandoned their shopping cart due to various reasons. 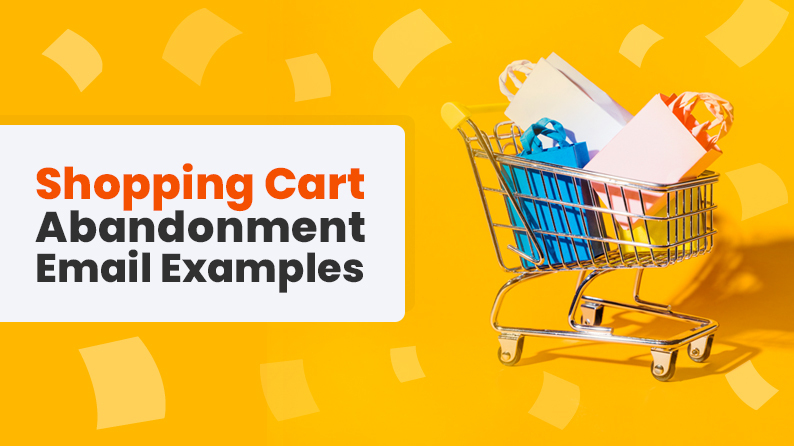 Check how businesses are strategizing their marketing strategies to curd the shopping cart abandonment rate. 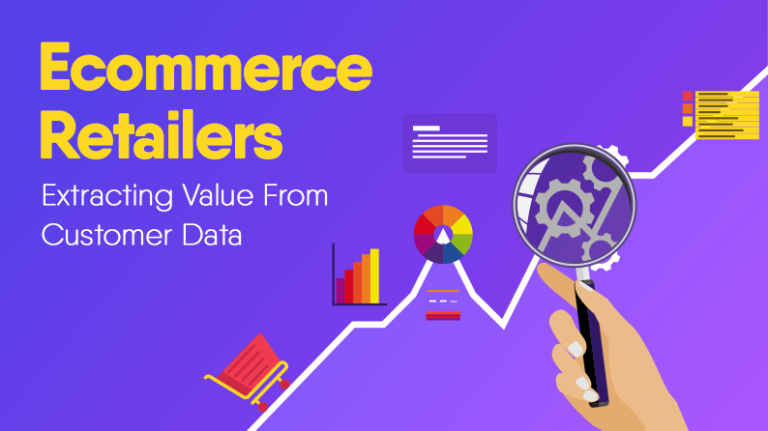 Simply getting more number of visitors does not guarantee improved sales. 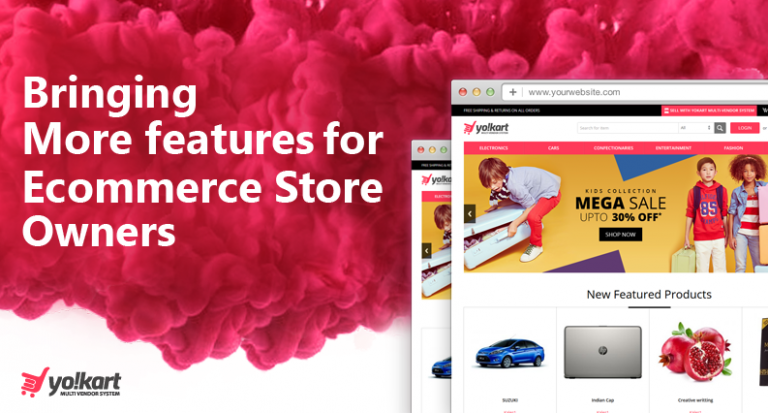 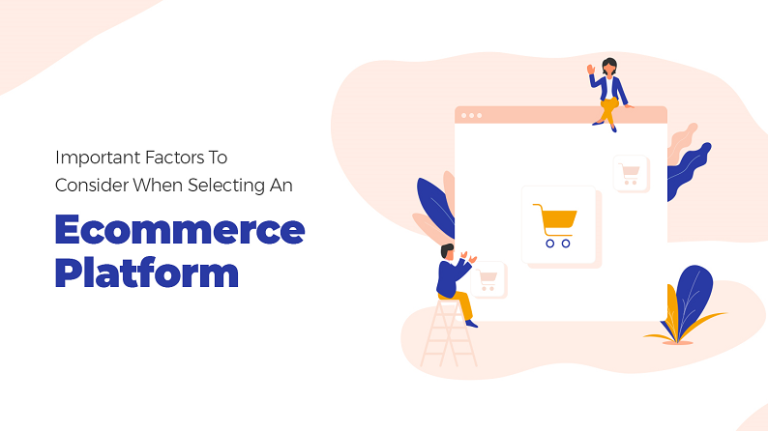 Out of your total number of website visitors, many abandon their shopping cart due to various reasons such as confusing checkout, hidden costs, website security, etc. 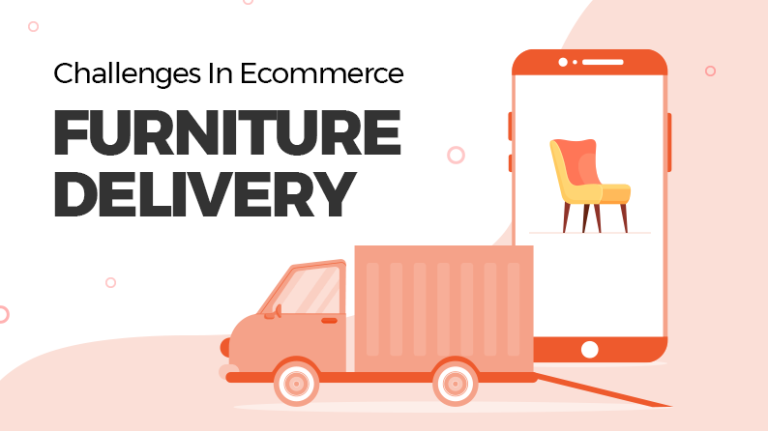 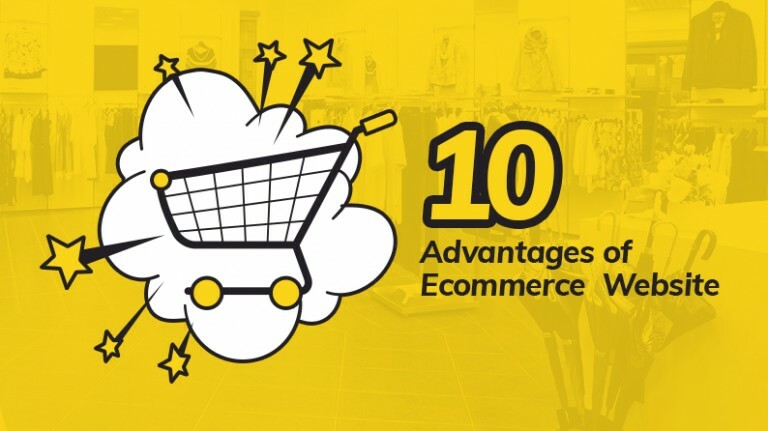 To know how to reduce shopping cart abandonment rate for your ecommerce store, take a look at these important points.